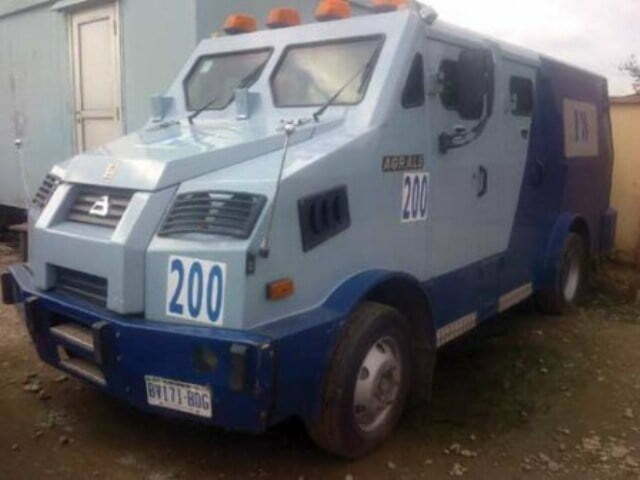 The 28-year-old driver of an armoured bullion van disappeared this morning along with an estimated one million euros, police sources said. The driver was aid to have stopped in front of a Western Union office, outside Paris, at around 6:00 am (0500 GMT) in Aubervilliers, a suburb just north of the capital, and stayed behind the wheel as two of his colleagues went inside, police told AFP. Soon after, the van was found with the doors wide opened, but the driver had escaped with the bags of cash.